Love clean-lined, contemporary style? 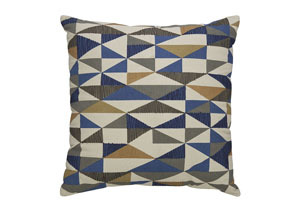 Celebrate your design aesthetic with the Daray accent pillow. 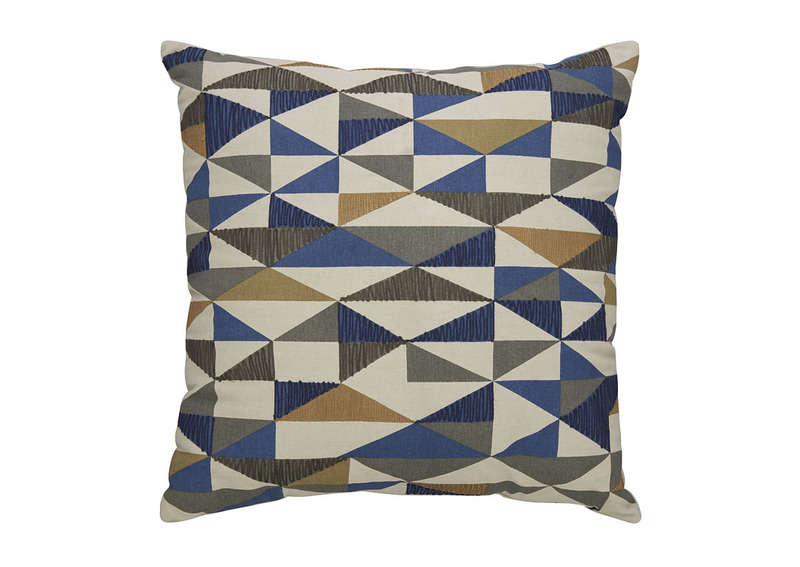 Bold and linear with a brilliant color palette inspired by Cubist art, it beautifully embraces your point of view.